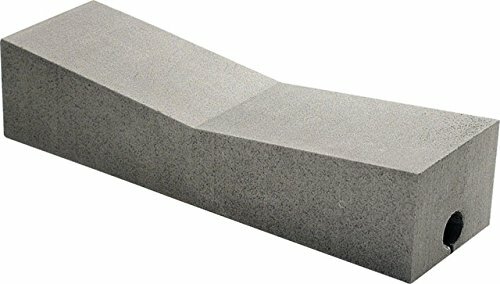 Seattle Sports RS - 14" Deluxe Kayak Replacement Blocks/pair Gray. Two 14 in. foam blocks with non skid laminate. For use with foam block kayak carrier.